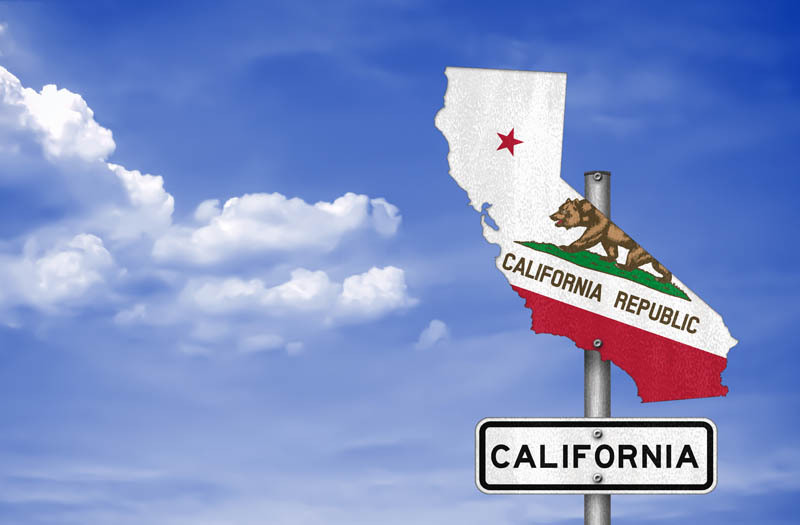 What Constitutes “Doing Business” in California Under the Tax Code? Under section 23101 of the Tax Code, the phrase “doing business” is defined as “actively engaging in any transaction for the purpose of financial or pecuniary gain or profit.” Cal. Rev. & Tax Code, § 23101, subd. (a). If a foreign LLC is subject to taxation, the minimum tax is $800 per year but could be much higher based on sales and revenue. Being subject to the franchise tax also creates the administrative obligation to file California tax returns. The members of many out-of-state LLC complain about the tax and about having to file tax returns. This is particularly true where an out-of-state LLC is used as an investment vehicle. Last year, the California Court of Appeals provided some relief. See Swart Enterprises, Inc. v. Franchise Tax Board, 7 Cal. App. 5th 497 (Cal. App. 5th Dist. 2017). The court held that an Iowa corporation passively holding a 0.2% ownership interest, with no right of control over the business affairs of an LLC here in California, is not “doing business” in California within the meaning of section 23101. The quick facts of the case are these: The Iowa corporation was called Swart Enterprises, Inc. (“Swart”). Swart was a family-held corporation that operates a 60-acre farm in Kansas. Swart had no physical presence in California, such as real or personal property, or employees. Swart did not — and does not — sell or market products or services to California. The only connection Swart had with California was its $50,000 investment in Cypress Equipment Fund XII, LLC (“Cypress”). Swart’s investment amounted to a 0.2% ownership interest in Cypress. The Swart decision is likely good news for investors that use corporations and LLCs as investment vehicles since passive investments may not trigger franchise tax liability. There is still potential tax liability based on other provisions in the Tax Code, so caution is still in order. For more information, call corporate attorney Michael Leonard, Esq., of San Diego Corporate Law. Mr. Leonard’s law practice is focused on business, transactional, and corporate matters and we proudly provide legal services to business owners in San Diego and the surrounding communities. Call Mr. Leonard at (858) 483-9200 or contact him via email. Like us on Facebook. What is a Certificate of Tax Clearance? Are you required to register in California?